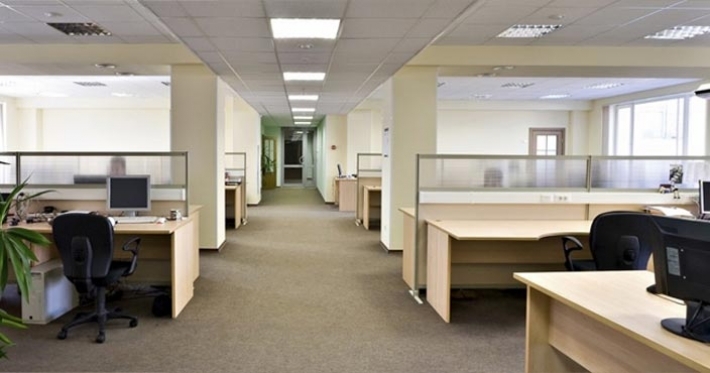 We have been cleaning commercial offices since 2001; we clean from 600 sq. ft offices to 35,000 sq. ft buildings. We specialize in medical offices. We also clean government offices, colleges, factories & restaurants. There is no job too small or large for us. Our weekly commercial cleanings start from $65.00 and up.